International GT is pleased to announce the 2019 schedule featuring 10 races at iconic tracks throughout the U.S. 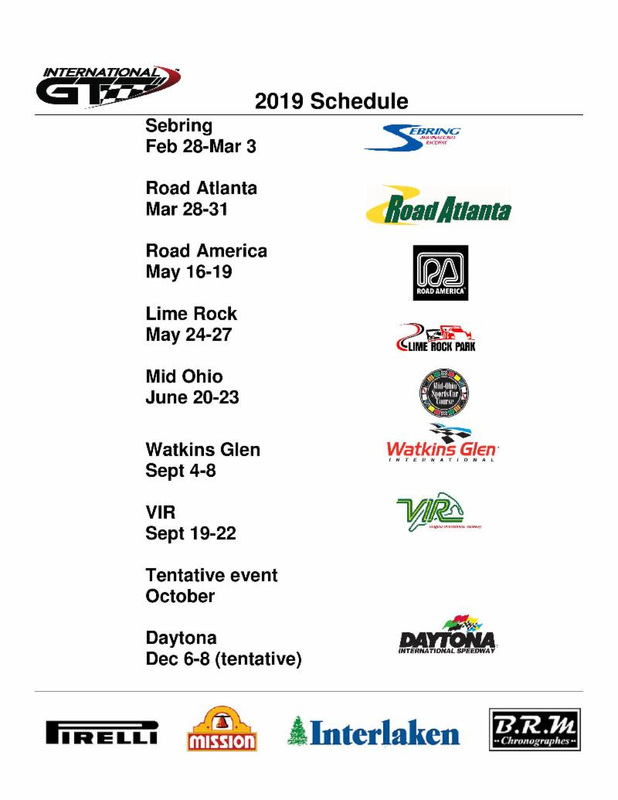 The addition of three races at Lime Rock, Savannah and Daytona to the historic IGT calendar make this the most exciting and competitive schedule ever offered by International GT. Nine of the 10 races are scheduled with SVRA and Trans AM as part of the Speedfest Events. 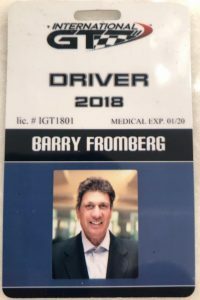 “We are honored that SVRA President, Tony Parella has invited International GT to be part of his program and the addition of new races. His events have grown dramatically with spectators, sponsors and competitor participation which is great for everyone involved,” said Ken Fengler, IGT President. The International GT Championships will continue to be based on a “best of” format, with the best 6 enduros and 12 sprint races (two per weekend) scoring points towards the Stuttgart Cup, Mission Foods GT3 Cup Trophy and Maranello Cup. This format allows the best chance for the majority of competitors to be in the game for year-end honors. The geographic base of International GT customers has greatly increased over the past few years. The 2019 schedule reflects this growth with a balanced schedule of events throughout the country. We are looking forward to welcoming back our “series regulars” and inviting new customers to what will be the best year ever with International GT. 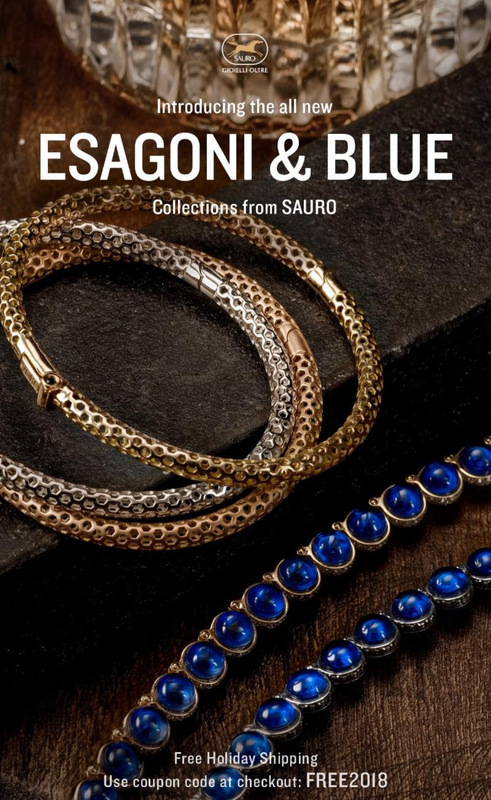 BRM Champions brands that share our commitment to craftsmanship, so we are honored to introduce you to Sauro. Discover their latest jewelry collections just in time for the gift giving season. Click below to see the entire collection. If you are ready for the 2019 season to begin or just want to be a bit more organized in 2019, the IGT registration system is now open for Sebring entries. Click below or go to our website: InternationalGT.net and click on the Race Schedule tab. 2019 series licenses are available now. Apply before December 28, 2018 to take advantage of the preseason license price. Click on the tab below or visit our website: InternationalGT.net, Driver/Member Info tab. 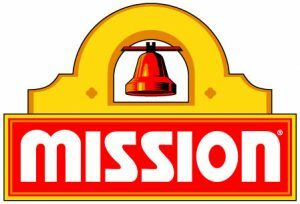 Benefits include $150 race entry discount for all 2019 races.